Further Proof of Incoming Zune Phone? 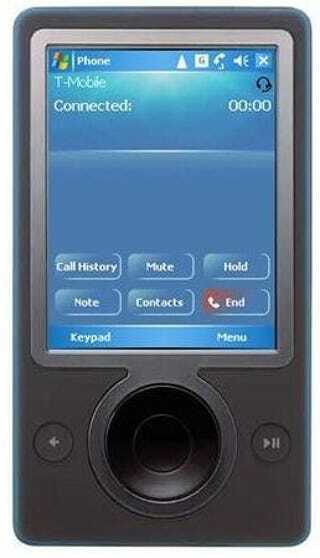 Earlier this week we smashed a rumor about a Zune Phone tech support call center contract. Today MarketWatch points out that the boys at Redmond have submitted a wireless device to the FCC for testing. Not just any wireless device, but one that can be used for talking over the Internet. Granted, the filing doesn't mention Zune, so we should take this with a grain of salt, but the mystery device will be able to route digital TV and voice calls. Whether it's a VoIP-enable Zune or something completely different, it does sound like MS has something interesting up their sleeves.